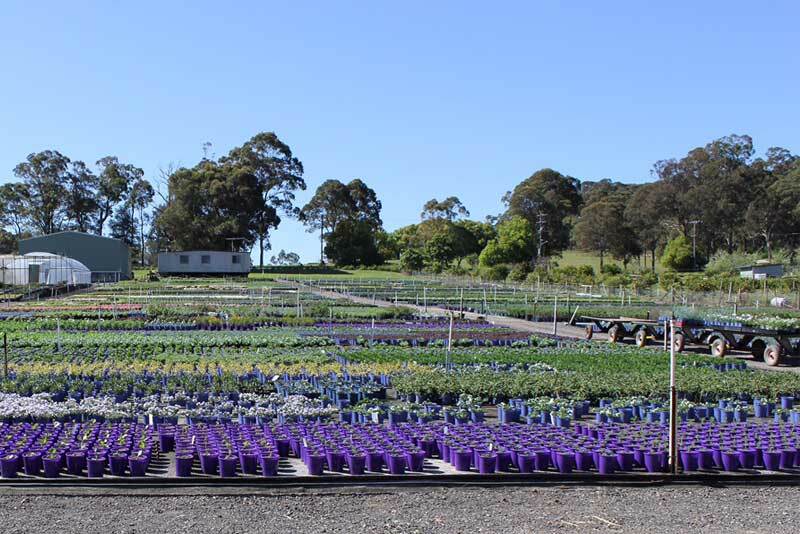 Cameron’s Nursery is a specialist perennial wholesale nursery based in Arcadia NSW, in the Sydney Hills District. 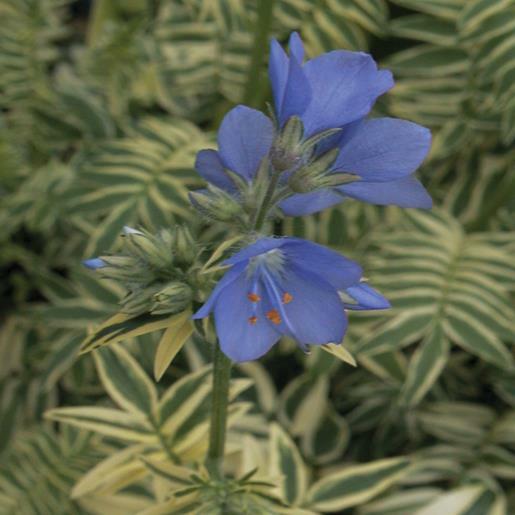 We have been growing perennial plants since 1992 and grow quality brands such as Australian Perennial Growers (APG), Aussie Winners and Colourwave lines which include Rosemary, Lavenders and flowering perennials and new releases plants. 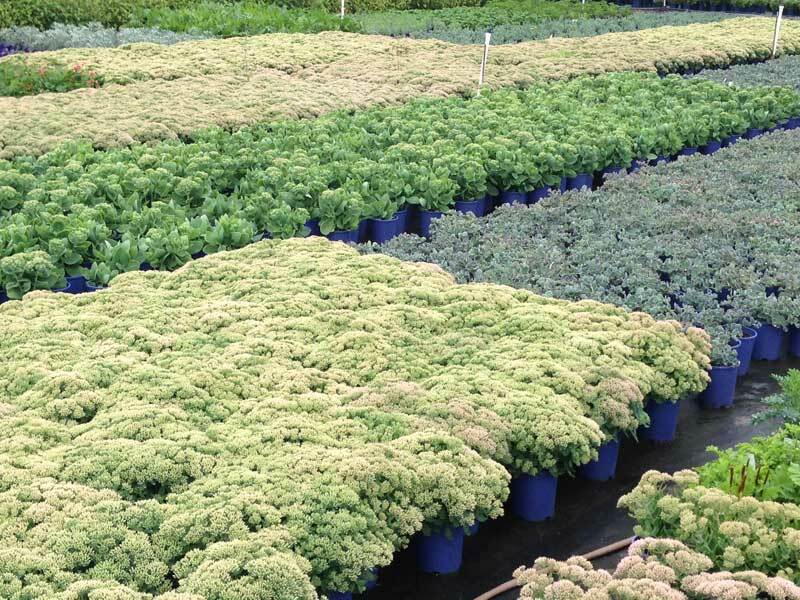 Cameron’s Nursery takes pride in our selections and are always after something new and exciting to introduce. 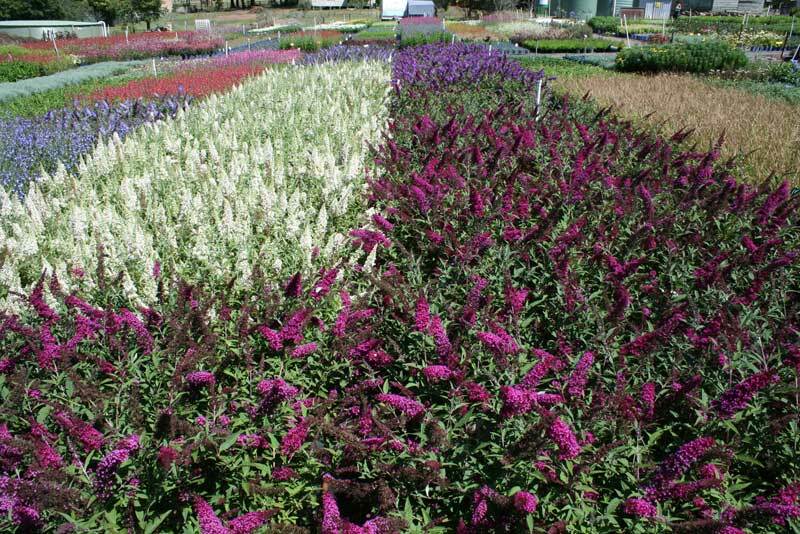 We grow quality plants sustainably and we are a multi-award winning nursery receiving many awards for our environmental practices. Our products can be purchased through retail outlets in New South Wales, ACT and Queensland. 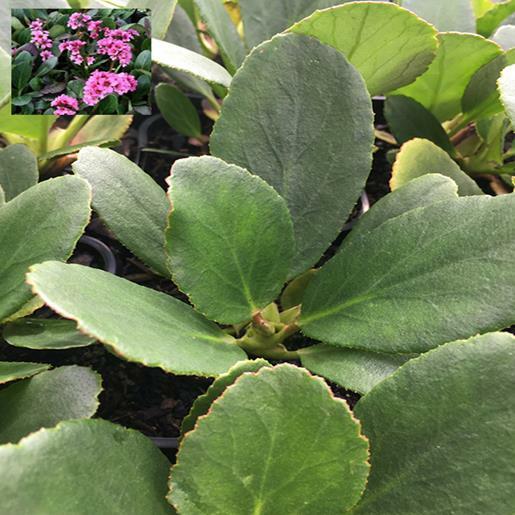 1 As growers of perennial plants we want to help people to make the most of their living space and we recognise that people need plants to give pleasure and provide essential elements in a garden. 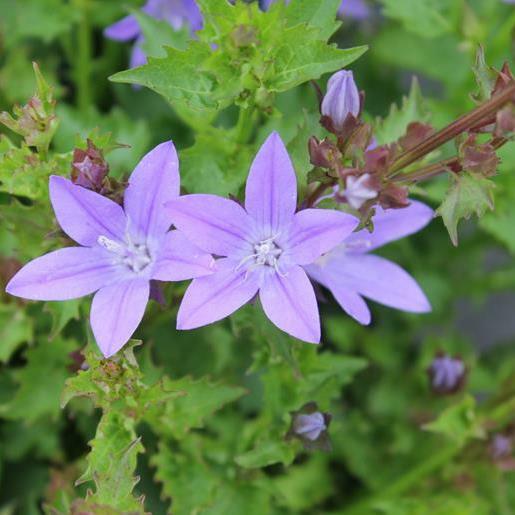 3 Cottage plants or perennials are exciting plants which bring an abundance of flowers to gardens for all seasons. Planting a garden is great for the environment and can encourage nature back into your backyard. 4Birds and butterflies are attracted to a garden with flowering plants. Planting a perennial border gives you traditional charm whilst giving the birds a great place to nest. Many perennials are also wonderful for their scented flowers or foliage and also make beautiful cut flowers in the home. We strive to supply a quality product while continuing to reduce our impact on the environment. Cameron’s Nursery finds plants that always surprise and create solutions for the home gardener in Australia. We believe in making a difference in every Australian back yard.